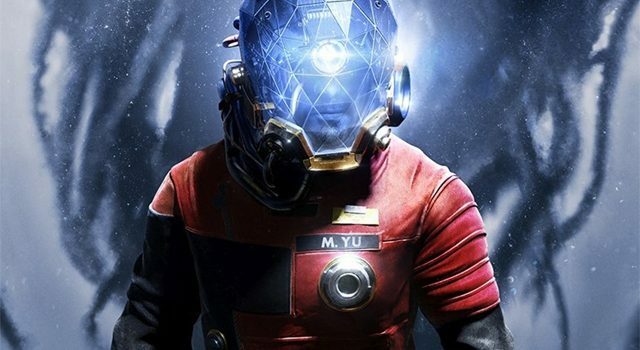 Arkane Studios’ Prey stands as one of the year’s biggest games. This unique sci-fi first-person action game offers a fascinating action experience, blending the exploration and action of BioShock, with the complex crafting and RPG elements of System Shock. 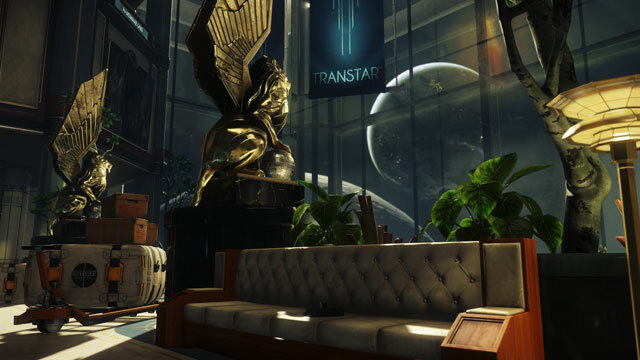 One of the key gameplay mechanics in Prey is recycling, which is something you’ll first have an opportunity to do when you first reach Morgan’s office, about an hour or so into the game. Recycling is done at “Recyclers” (original name, ha? 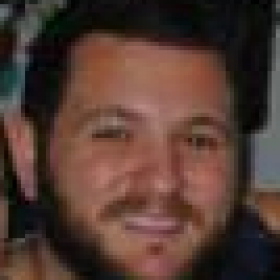 ), allowing you to take your unwanted scrap and random items that you find around the place, and turn them into mineral, organic, synthetic, or exotic materials. These materials are extremely important in Prey, because they can then be used in Fabricators to create new, more important and useful items. 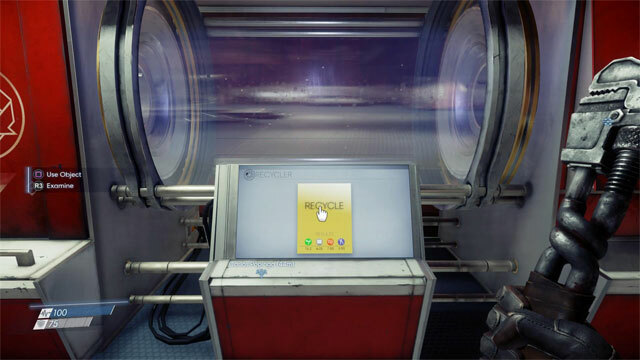 Recycling in Prey is easy: approach the bin to the left of the Recycler, and then select the items you wish to recycle. Then return to the screen and initiate the recycling mechanism. Once the recycling is complete, you’ll get all of your minerals in the bin to the right. Recyclers are actually fairly common, and you’ll find one in every part of Talos I. They’re generally noted on the in-game map (pending you’ve unlocked it), so always utilise them as much as possible. The really important thing with recycling is that the minerals created from recycling unwanted items do not take up space in your inventory. That means that if you need to free up space, you don’t then need to worry about the new items taking up space. There’s also an ability — the Materials Expert ability — that offers an increase in recycling yield by 20%. Organs and tissues are used to fabricate Neuromods, which form part of the ability system. There are many — many — other items you can recycle in Prey, so always keep a look out for recyclers, and don’t hoard: it’s important to constantly be churning over the junk in your inventory. Stay tuned for more Prey guides over the coming days.